Star Cruises is a wholly-owned subsidiary of Genting Hong Kong, a leading global leisure, entertainment and hospitality corporation. 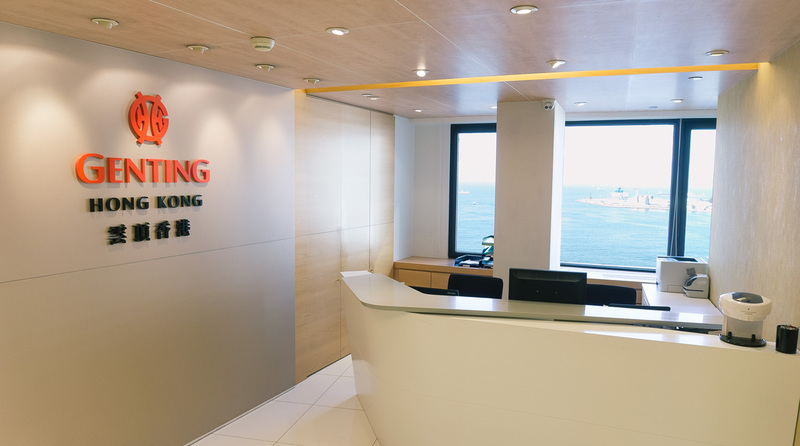 A pioneer in the Asia Pacific cruise industry, Star Cruises has been operating its fleet since 1993, taking on the bold initiative to grow the region as an international cruise destination with a fleet of five vessels including SuperStar Virgo, SuperStar Gemini, SuperStar Aquarius, Star Pisces and The Taipan. Star Cruises was incorporated in September 1993, representing a bold initiative to tap Asia-Pacific's potential as an international cruise destination. 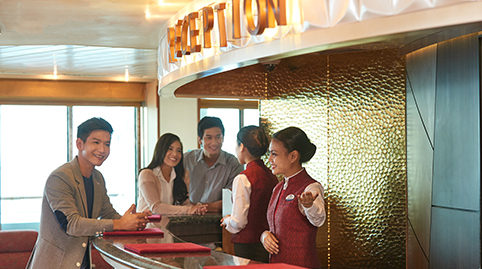 Star Cruises is now the leading cruise line in Asia-Pacific. Come join us and be part of the team that creates world-class cruise holiday experience for holidaymakers from around the world. Aspire to be the best?